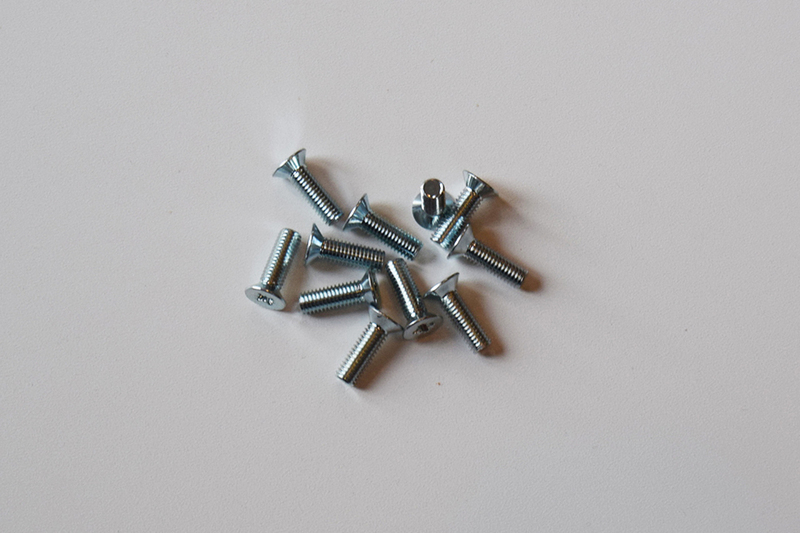 4 x M5 screws per pack. A supply of 4 x M5. 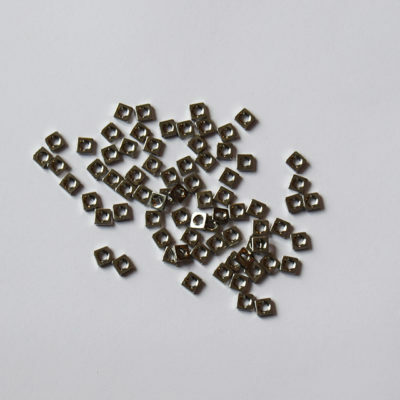 Countersunk head (CSK), BZP silver coloured. Suitable for fixing SynthRacks and GieTec rails through the Aluminium side cheeks to form a frame. 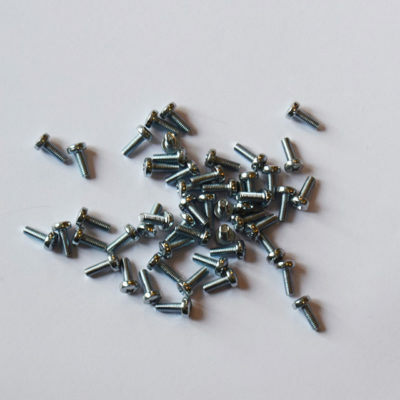 The 35mm screws are suitable for going through 19mm cases. You can find out more about rails and the fixings in our useful Eurorack rails guide. All items are in stock and ready for dispatch. Any questions, please get in contact.